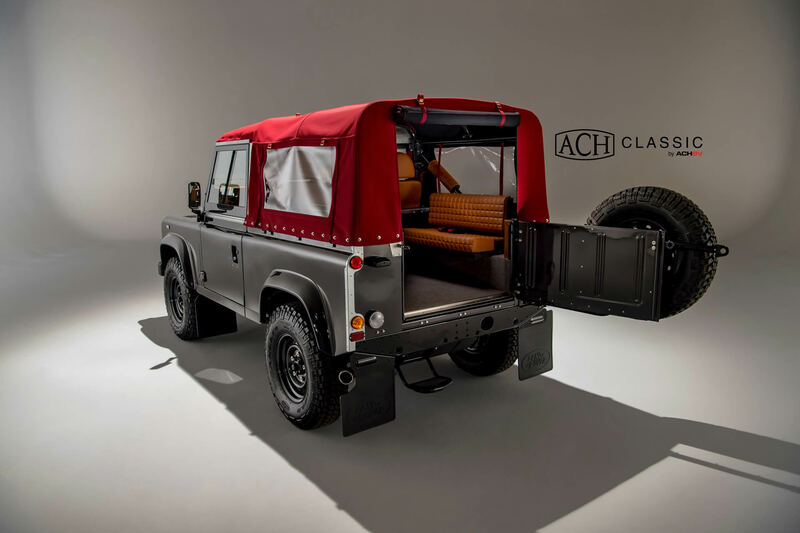 This Land Rover Defender 90 Pick-Up is in excellent condition. 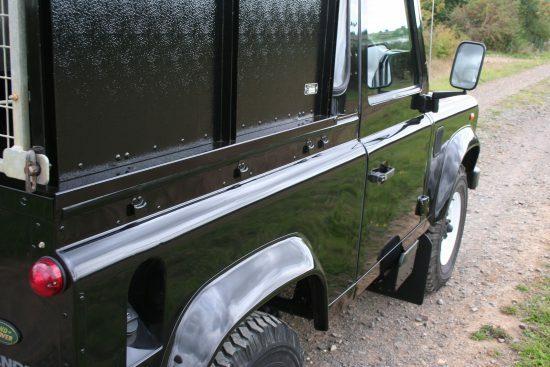 Having been through our workshop and paint shop it is in great shape both mechanically and aesthetically. 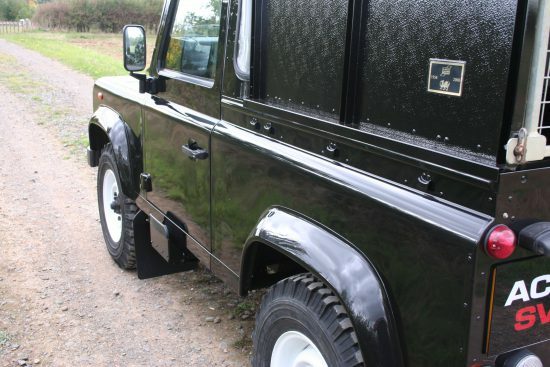 Finished in Metallic Santorini black with a colour coded Ifor Williams canopy. 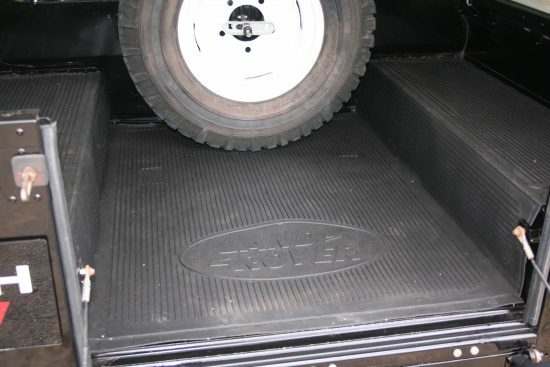 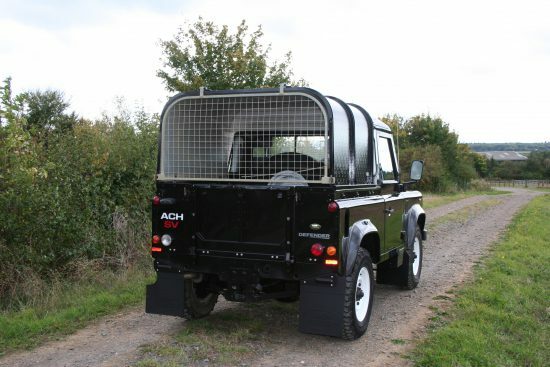 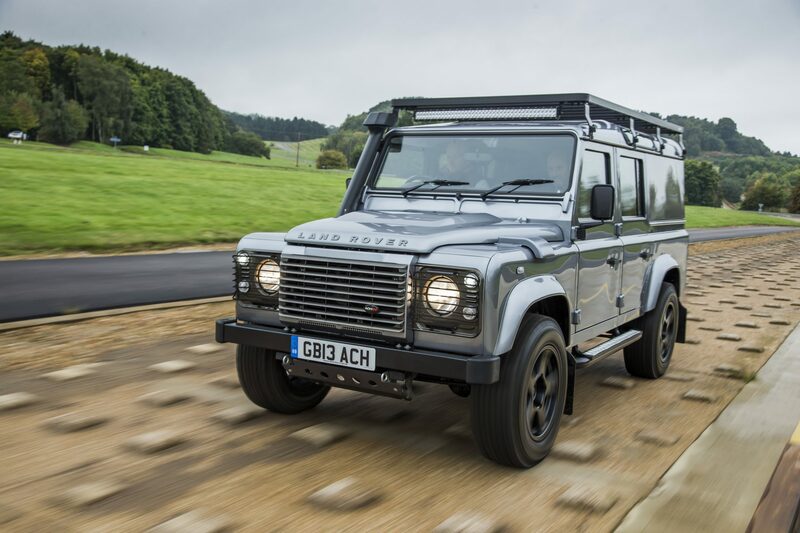 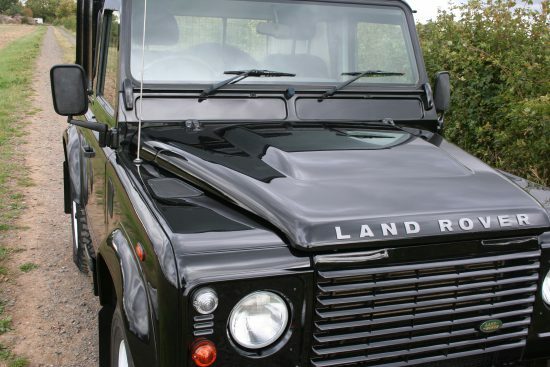 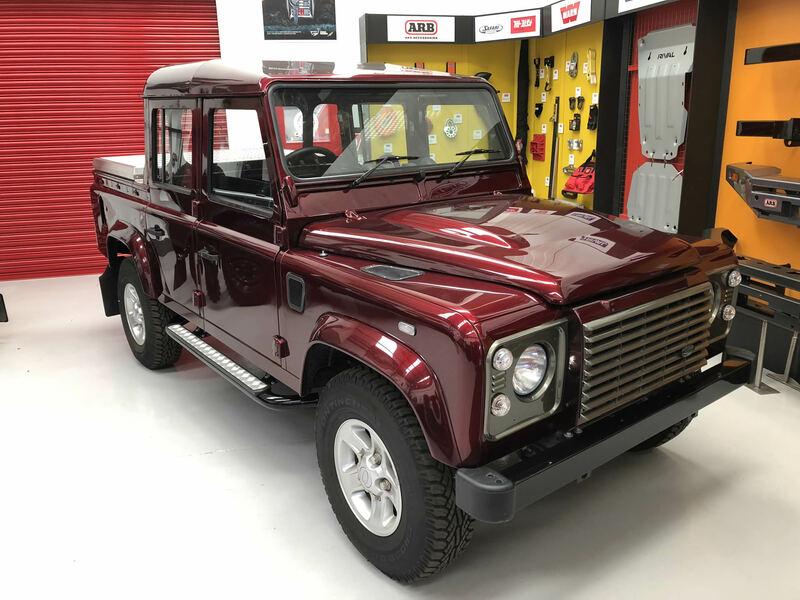 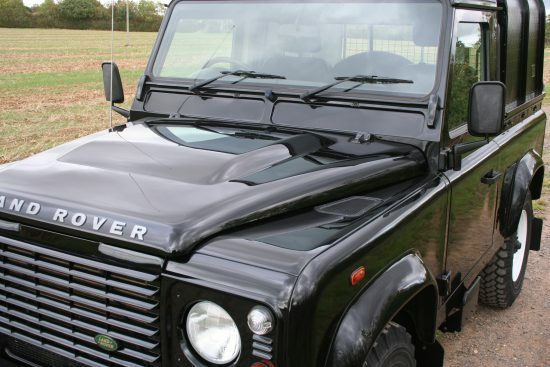 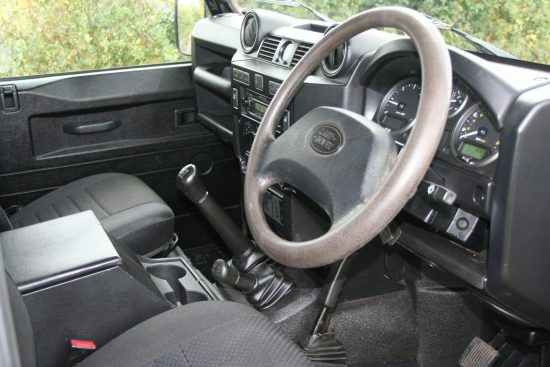 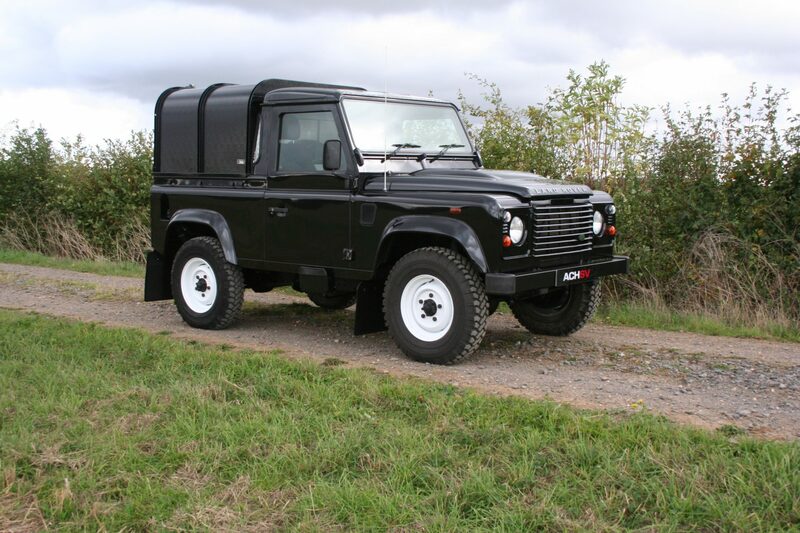 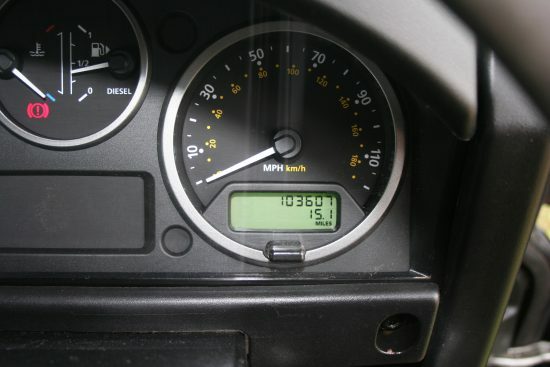 This Defender has Remote Central Locking, Electric Windows and a brand new Heated Windscreen.